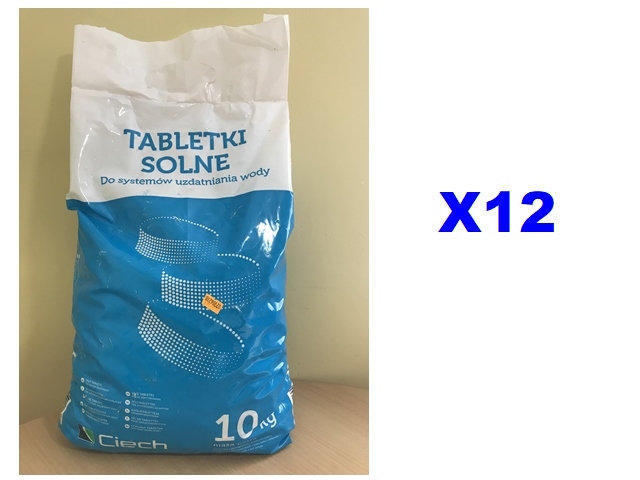 Twelve bags of PWS Tablet Salt (each bag is 10 kgs). 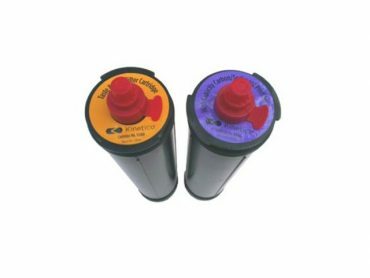 Perfect for efficient, maintenance-free operation of your water softening equipment. The efficiency of water softening installations very much depends on the quality of the salt used. For use in domestic and industrial installations. 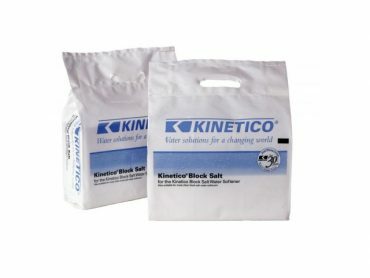 Normally, Perfect Water Systems carry a full range of Kinetico Salt products in stock and can deliver to anywhere in Ireland. 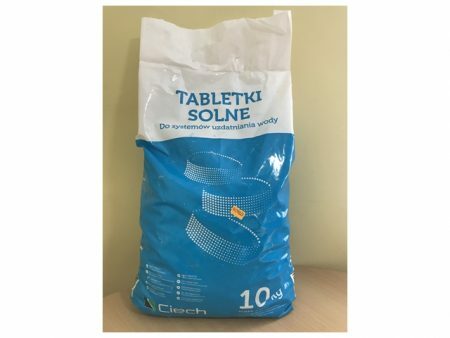 Minimum Order Quantity is 10 bags. 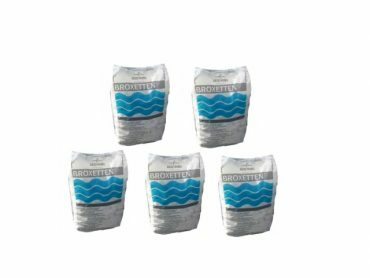 Five bags of Broxo Tablet Salt (each bag is 25 kgs). Perfect for efficient, maintenance-free operation of your water softening equipment. 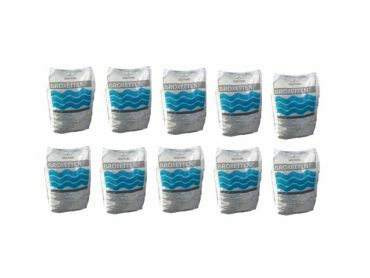 Ten bags of Broxo Tablet Salt (each bag is 25 kgs). 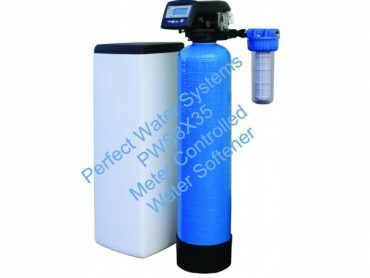 Perfect for efficient, maintenance-free operation of your water softening equipment.